Leggett & Platt Machinery Group continues to grow in capabilities and physical locations. LPMG now operates nearly a dozen plants around the world. Carthage, Missouri, is the location for the international headquarters of Leggett & Platt. LPMG is based here within the L&P Machine Products Division offices. This branch handles key management and engineering services for LPMG. Nearly all interaction with US companies is coordinated through this branch. 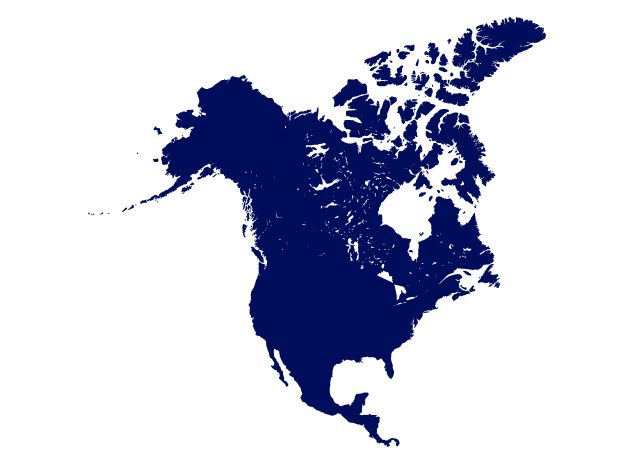 Our other LPMG North American manufacturing locations are focused in specialized machinery and parts. Our Croatian company, LPT (Leggett & Platt Technologies), is another advantageous location. Creative engineers combine both metal fabrication and plastic molding techniques to produce unique solutions for our customers. 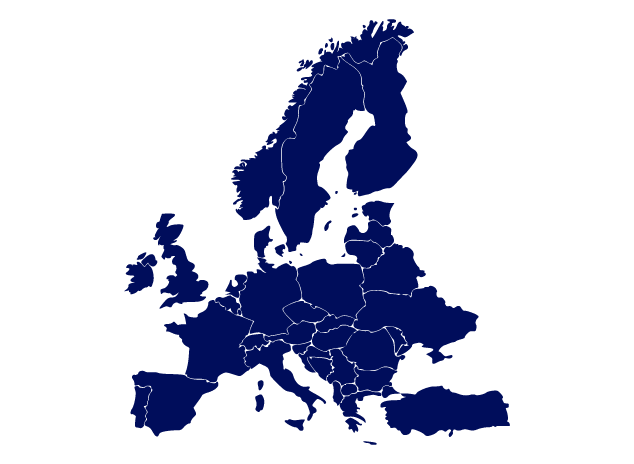 L&P has related facilities in Germany, Russia, France, U.K. and other European nations. LPMG has a growing facility in Shanghai, China. A large staff of machinists, automated production, and sourcing specialists results in quality manufacturing resources. CNC machines and rapid tooling machines produce a high volume of machined products and specialized machines. 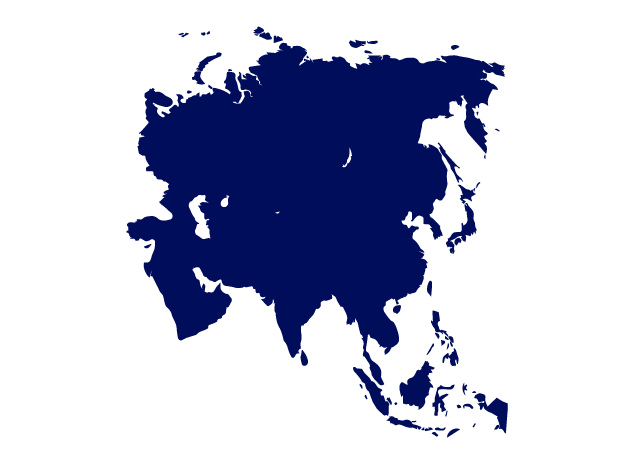 Other branches of L&P also have manufacturing facilities in various provinces of China, as well as several sales and service offices throughout most Asian regions.